A big whisky, not just because it is bottled at a gnarly 100 proof (that's 57% in new money). This is smokier than expected with a respectable and warming amount of peat coming through on both the nose and the palate. 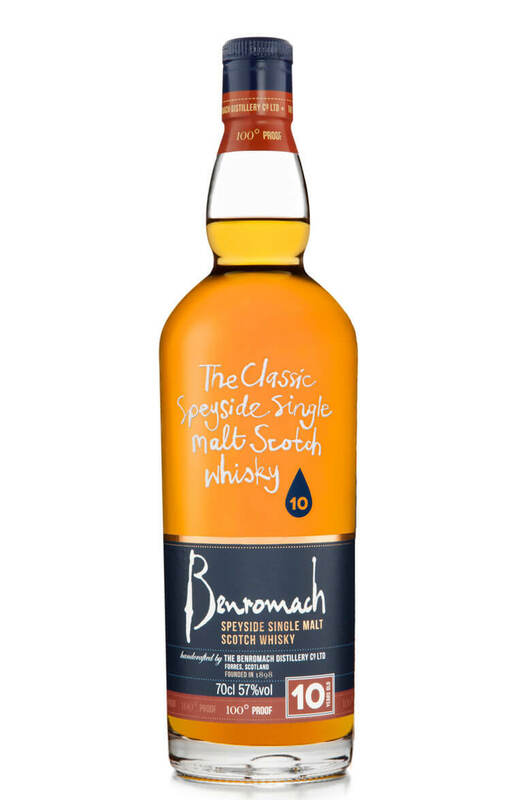 There are also some good sherry cask notes which add a balancing sweet and fruity touch. We like this one a lot. Nose Cocoa, dried fruits, malt and some dry peat smoke. Palate A thick, malty backbone. Sweet, dried fruits, pungent and woody peat smoke and some drying oak notes. Types of Barrel used for Aging Not specified, but most likely predominantly from ex-Sherry casks.